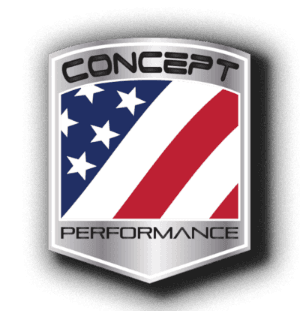 Availabilty - Concept Performance LLC. 9.750" Deck Height with Dual Crossbolted Main Caps. Raised Cam Position (0.388) with Relocated Priority Main Oil Line to Accomodate a 4.600" Stroke.